Every logistics manager knows that warehousing services are an unavoidable, necessary expense. Ideally, all products would ship directly from the end of the production line to the end user. Unfortunately, with most products, this is not even close to possible. Demand is often variable and sometimes seasonal. In most instances, the mandate to “never run out” is the single motivation that keeps most logisticians awake at night. The cost of emergency production, expedited freight, and lost business can be extraordinary. Safety stock and seasonal build-up of inventories are among the many factors that demand some level of warehouse storage. So, if warehousing services are necessary, where is the best place to have it? Should warehousing services be managed in-house or outsourced to a reputable and reliable 3rd Party logistics provider? Warehousing capacity is driven by velocity or turnover rate and the physical size and volume of the products to be stored. Routine services like unloading, lifting, racking, rotating, picking, staging and reloading are each a function of warehouse services. The costs allocated for these warehouse activities include staffing, equipment, rent, general and administrative expenses, and utilities. Some products also require refrigeration or another controlled-temperature environment that adds additional costs to the warehousing services. Moreover, in many cases, inbound and outbound freight management and distribution are also components of the warehousing services requirements. Equipment Costs: Consider every piece of equipment needed to manage inventory, including forklifts, pallet jacks, and other product moving devices. Other necessary equipment may include racking, shelving, unitizing gear, and coolers/freezers, if applicable. Also, don’t forget computer hardware and all the accessories. Software and Integrated Systems: Effective inventory management requires extensive software and data storage to manage locations, freight, and distribution. Ensuring rapid response and least-cost logistics management requires extensive information and spur-of-the-moment decision support information. Staffing and Operations Management: Logistics is a sophisticated science that integrates real-time data with coordinated activities and decision making. Information flows 24/7, and qualified, skilled staff is required to make critical decisions. Space: Whether you own or rent a building to manage inventory, optimizing the space is essential. While you will find it impossible to utilize your cubic space 100%, managing the inventory to turn over as quickly as possible will help to get the most for your occupancy investment. Inefficient use of space can drain a company of its profits, even when volumes are respectable. General Administrative Costs: All other costs of top management, human resources, and benefits are apportioned to the in-house logistics and warehouse services departments. The above list is an outline of some known costs in a Warehousing Services Budget. Unfortunately, as life would have it, there are a sizable number of costs that cannot be anticipated. If you are a manufacturer or marketer of products, logistics is likely not the core competency of your company. Producing and selling high-quality products may be where your resources and investments should be directed. Upgrading quality and investing in the newest and best research and development could be a better option than negotiating space, paying for trucks and equipment, and worrying about warehouse issues and insurance claims. Warehouse it Yourself or Find a 3PL Warehousing Services Company? 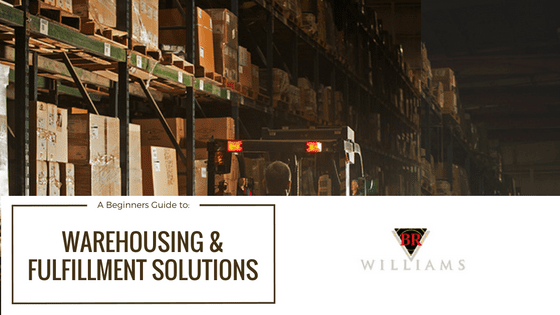 Companies with products that are impacted by seasonal demand and require substantial inventory build to accommodate efficient production scheduling need significant warehousing services during much of the year and possibly minimal during the rest. Similarly, slow-moving, random production items may require warehousing services throughout the year. 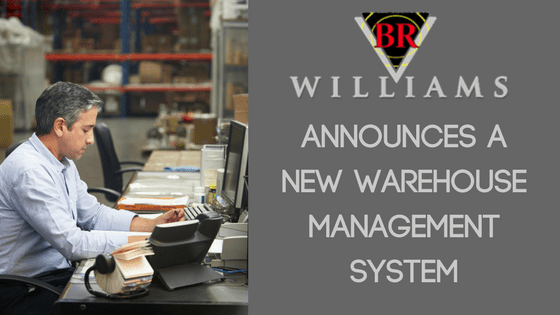 A high-quality third-party logistics provider like BR Williams, which currently has open warehouse space located in Mobile, Piedmont and Eastaboga, Alabama, allows companies to buy only the warehousing services they use. By operating full service and highly sophisticated warehouse space for several high-volume clients, the 3PL can transport, store, and manage multiple SKUs of various types and quantities of inventory at any time. 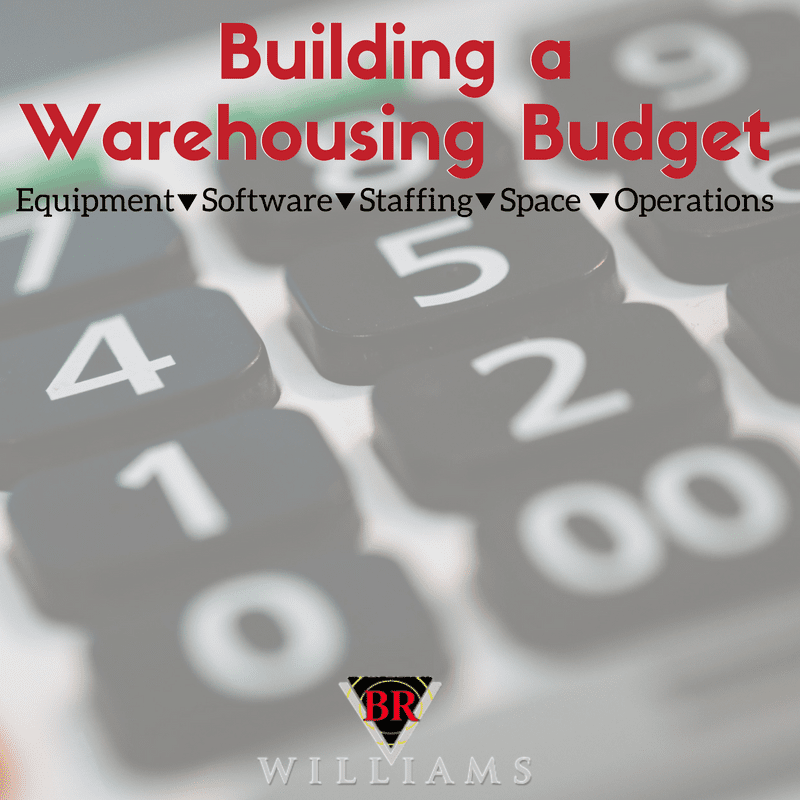 Instead of purchasing an entire warehouse, customers of BR Williams pay only for the logistical elements they require and are not strapped with excess staffing, equipment, space, utilities & personal and inventory fluctuations. Determining the services required and costs to be incurred is a collaboration between the 3PL supplier and the client. BR Williams is a multidiscipline logistics supplier capable of handling the warehousing and freight requirements for any product. With over 60 years of experience, BR Williams has remained in the forefront of supply chain management and logistics long before the concepts became popular. Using real-time technology and inventory tracking, plus world-class equipment, the professionals at BR Williams assure that your products are in the right place at the right time every day. For more information regarding their delivery, transportation, warehousing, and distribution services, contact BR Williams at 800-523-7963.